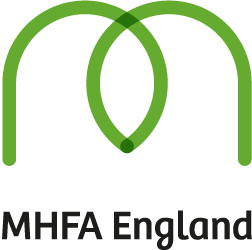 We deliver mental health, wellbeing, first aid and employment programmes, with 1-2-1 advice and guidance, mentoring and coaching. Bespoke services for providers and employers. We only employ the best people to deliver specialist employment, health, wellbeing and training services to people that need support, advice and guidance. As a mindful employer, understanding mental health and supporting customers and employees alike are our key aims. We are also a disability confident employer.